This family-friendly Muscat hotel is located near the beach, within 3 mi (5 km) of Al Mouj Marina, Markaz Al Bahja Mall and Almouj Golf. Muscat City Centre Shopping Mall and Sultan Qaboos University are also within 9 mi (15 km). 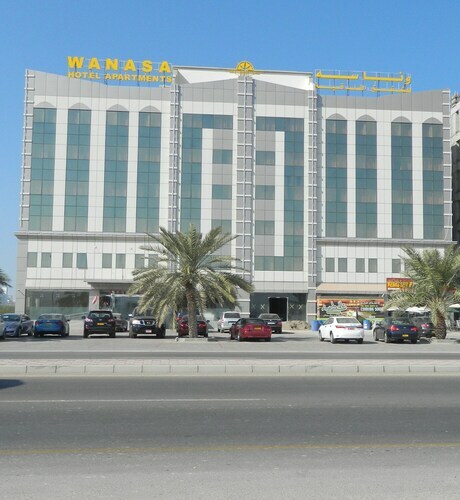 Situated near the airport, this hotel is within 1 mi (2 km) of Markaz Al Bahja Mall and Muscat City Centre Shopping Mall. Al Mouj Marina is 2.1 mi (3.3 km) away. Situated on the waterfront, this hotel is 0.1 mi (0.2 km) from Al Mouj Marina and within 3 mi (5 km) of Markaz Al Bahja Mall and Almouj Golf. Oman International Exhibition Center and Oman Convention and Exhibition Centre are also within 9 mi (15 km). 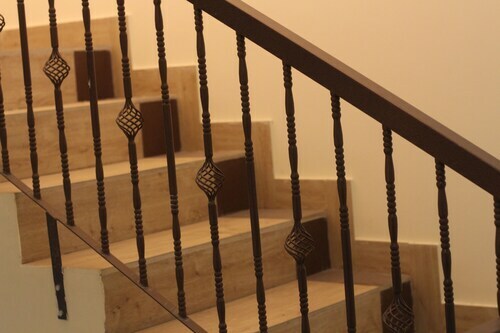 Situated in Seeb, this villa is within 1 mi (2 km) of Markaz Al Bahja Mall and Muscat City Centre Shopping Mall. Al Mouj Marina is 2.7 mi (4.3 km) away. 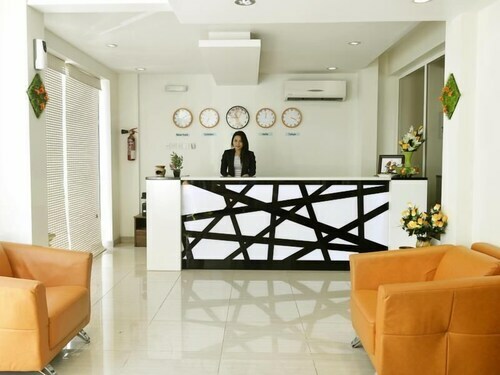 Situated near the airport, this aparthotel is 0.9 mi (1.5 km) from Markaz Al Bahja Mall and 2.1 mi (3.4 km) from Muscat City Centre Shopping Mall. Al Mouj Marina is 1 mi (1.6 km) away. Situated in Seeb, this aparthotel is 0.3 mi (0.5 km) from Muscat City Centre Shopping Mall and 1.6 mi (2.6 km) from Markaz Al Bahja Mall. Al Mouj Marina and Oman International Exhibition Center are also within 6 mi (10 km). 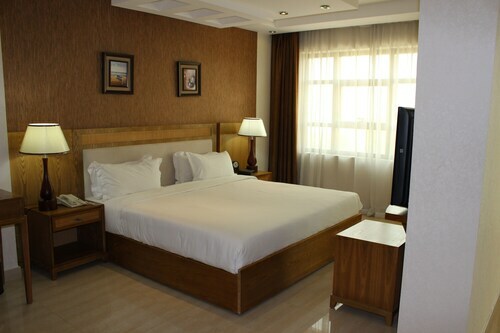 Located in the heart of Seeb, this hotel is 0.2 mi (0.4 km) from Muscat City Centre Shopping Mall and 1.6 mi (2.6 km) from Markaz Al Bahja Mall. Al Mouj Marina and Oman International Exhibition Center are also within 6 mi (10 km). 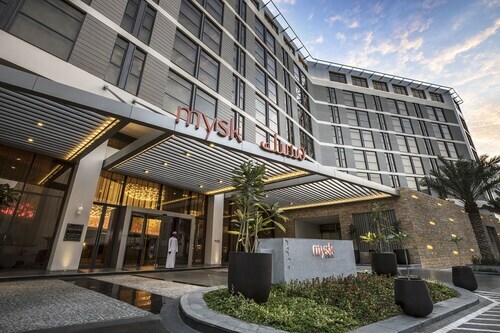 Situated in Muscat, this hotel is 2.5 mi (4.1 km) from Almouj Golf and within 6 mi (10 km) of Oman Convention and Exhibition Centre and Al Mouj Marina. Sultan Qaboos Grand Mosque and Oman International Exhibition Center are also within 9 mi (15 km).